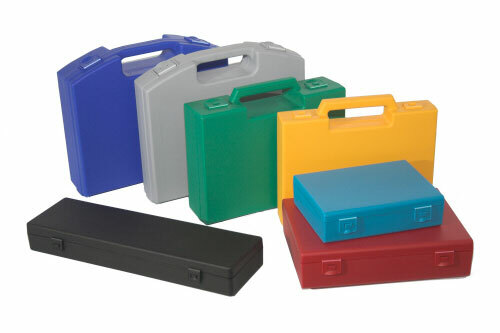 A high quality manufacturers of plastic cases since 1972. Excellent reputation for product quality and service. Huge product range to suit a wide range of applications.